Is your garden hiding behind a troublesome pack of weeds? Included in this service we will hand pull all weeds within the garden area and remove the refuse from your property. 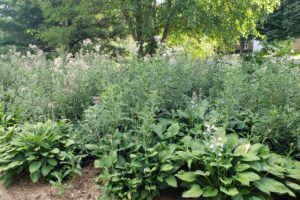 Once the weeds have been pulled we offer additional services to help create barriers for future weed control as well as maintenance packages to help keep the weeds out going forward.